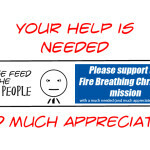 If you know of anyone who might appreciate this post, please share it. 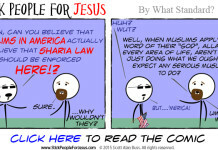 If you’d like to see comics like this continue, please click here to help. 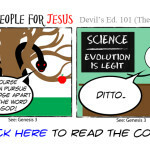 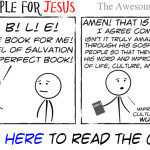 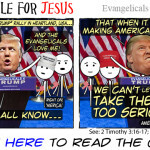 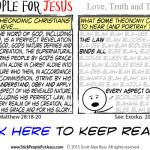 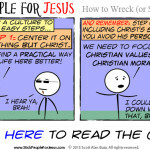 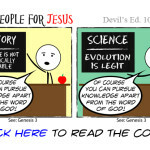 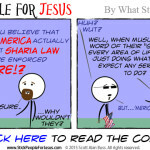 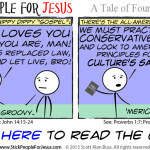 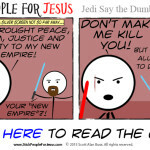 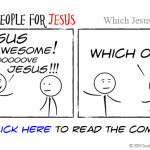 If you’d like to check out other Stick People for Jesus comics, click here. 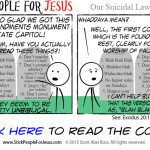 Previous articleJesus isn’t anybody’s co-pilot. 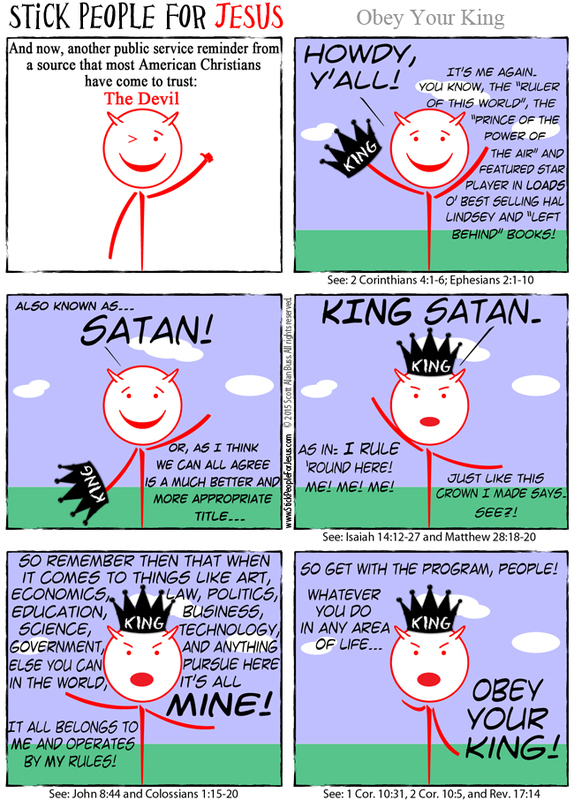 ALL AUTHORITY IN HEAVEN AND ON EARTH IS GIVEN UNTO ME…. 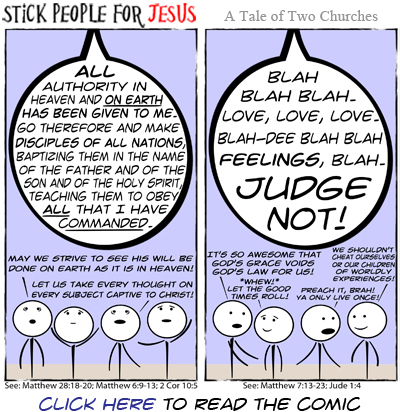 (Jesus speaking). 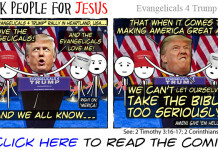 Guess wut dat meenz….you's a liar!